ERME Valley Harriers’ Cleo Perry and Tamar Trotters’ Rebecca Ezra claimed top three finishes at the Newton Abbot Ladies’ 10k. Perry came second in the event hosted by Teignbridge Trotters with a time of 39 minutes and 44 seconds, while Ezra took third in 40.53. 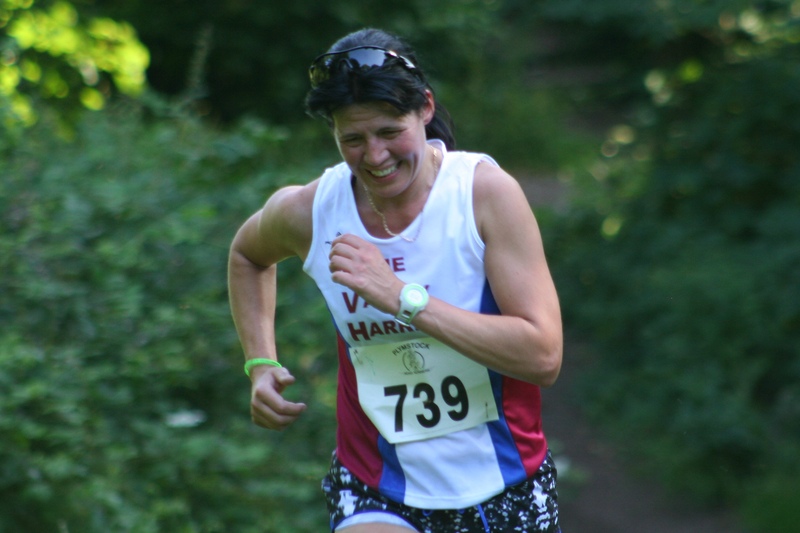 The race, which saw 170 finishers, was won by Teignbridge’s Helen Anthony in 39.04. Meanwhile, City of Plymouth multi-eventer Emily Bee won the under-15 pentathlon at the Exeter Combined Event Opening Meeting. Bee scored 2,724, which was not far off her personal best. She did claim a new PB in the long jump with a leap of 4.98 metres. The 13-year-old ran 12.45 seconds for the 75m hurdles, leaped 1.39m in the high jump, threw 7.76m in the shot and ran 2.32:70 for the 800m.